As an adult capturing any chance to be a kid again is always on my to do list – the nostalgia of it all makes me bubble with excitement. Last weekend a window of opportunity opened for me to once again breathe childhood exhilaration, freedom and fun. 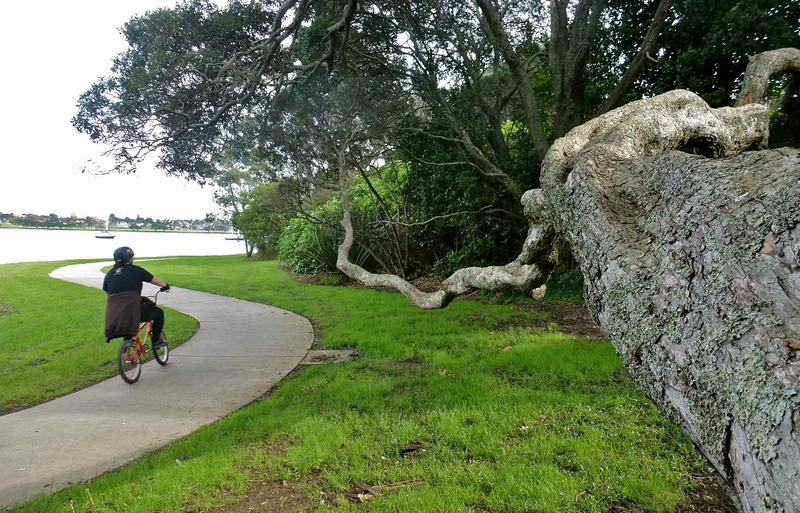 The boyfriend and I went on a BMX ride along the water’s edge in Pakuranga, Auckland. Upon arrival a tiny group of BMX fanatics and their children had already gathered. I was given a stylish BMX bike for the day and instantly my senses were flooded with memories of the shiny chrome BMX I once owned as a young teenager. The joy of sitting on the BMX bike that I had been given had my pulse racing and I couldn’t wait to get going . 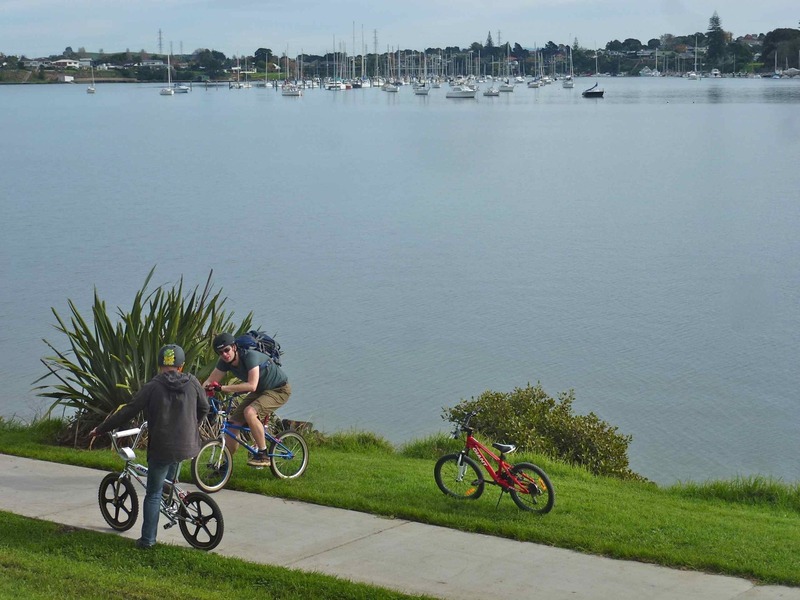 The surrounding harbour was calm, the clouds were dull and the air still, but the adrenalin within the BMX group created a buzz as we departed along the Rotary walkway that hugged the coastline. 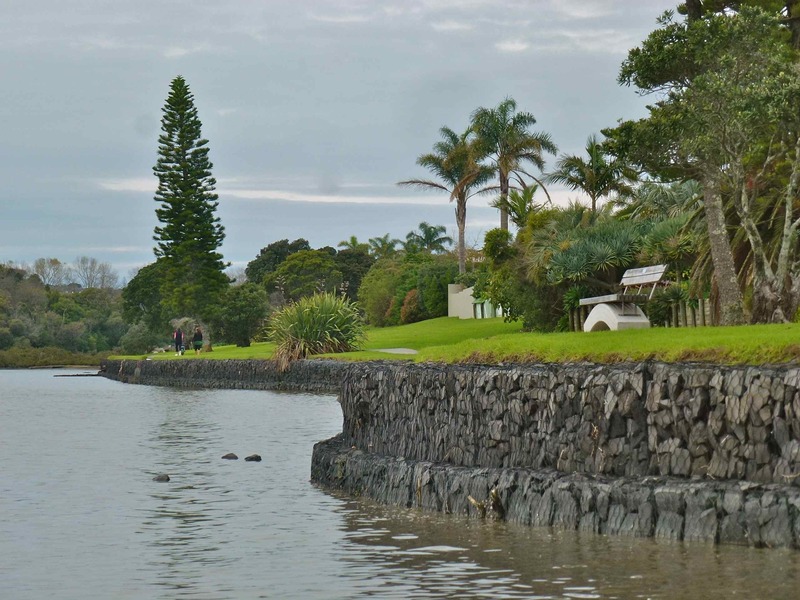 This was a part of Auckland I had never explored and it was very serene. 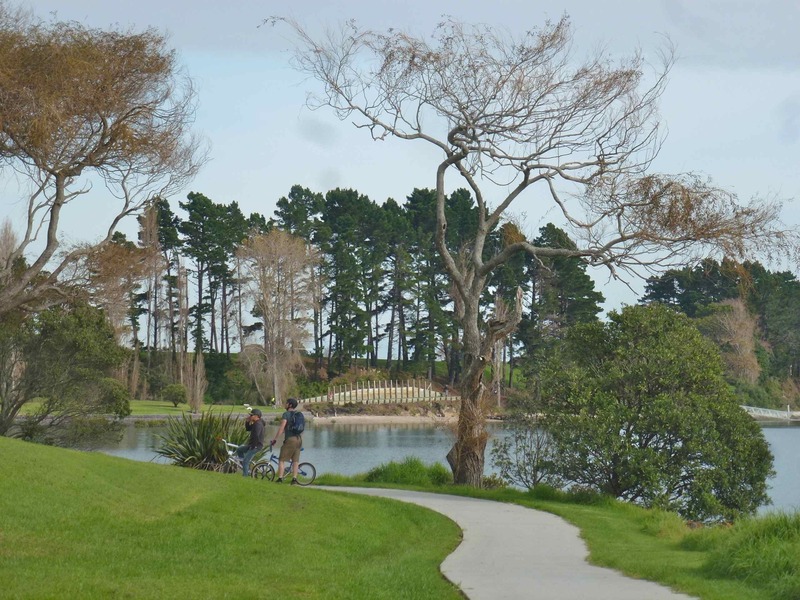 With houses perched above the grassy slopes, knotty native trees over hanging the path and the sea lapping the shore I almost felt as if I wasn’t in the city anymore. For a short time, the sleepy boats in the harbour became our only spectators as a boat jetty became a mini ramp for us to roll down on with speed. 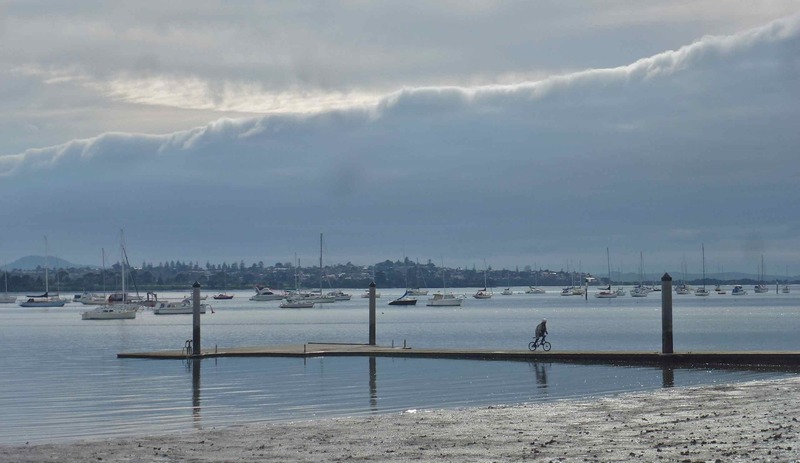 In our excitement the dull clouds had slowly merged into one big cloud. It now looked like an enormous tsunami coming to swallow us whole – the scene looked quite surreal as we continued around the coast. 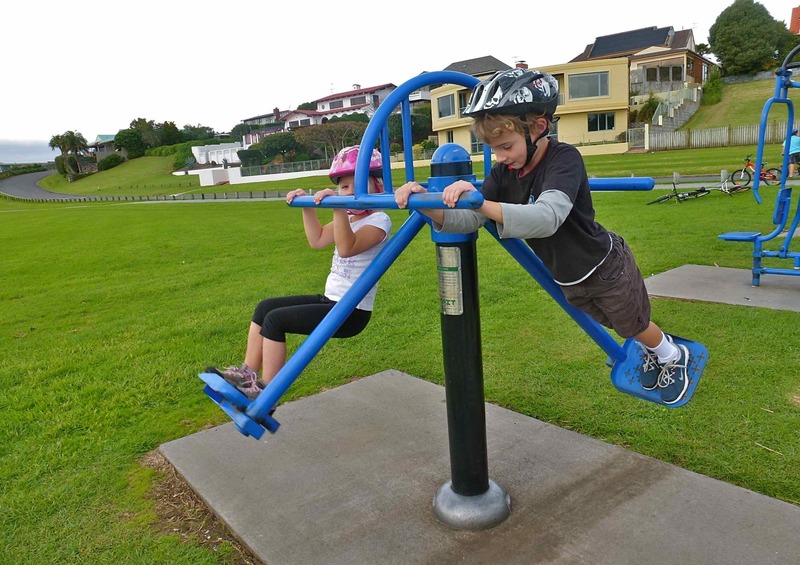 We stopped at an exercise playground where the adults and children all pulled, pushed and spun the equipment designed for fitness. I had an overwhelming urge to do sweet jumps on my BMX bike and I whizzed about the car park tarmac attempting tricks. Twisting and turning the metal frame – lifting it from the tarmac was thrilling even if I was a bit rusty! Just down the path was a very inventive snakes and ladders park consisting of steps and slides entwined with flax bushes which amused the children for ages. 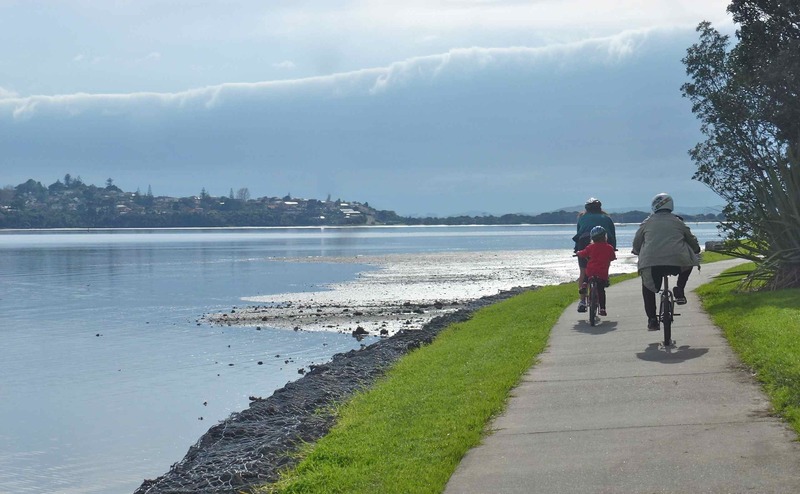 On the path again, it guided us inland, pedalling us past hundreds of overgrown mangroves and up short steep inclines into suburbia. We got slightly lost at one point and just as our bottoms were getting sore from the BMX seats we found park number two. 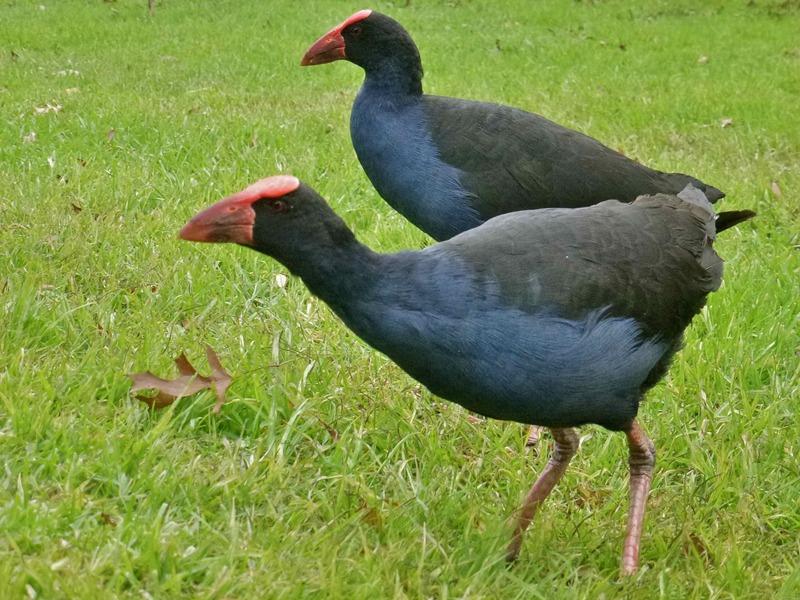 The lawn was covered with spindly legged Pukeko birds who greedily enjoyed our lunch as much as we did. The bike ride back to our cars became a race for some, including myself. It was thrilling stuff… I took every corner with speed, moving the bike from side to side to increase my pace and to overtake others, but the BMX race came to a sudden end when the big swing was discovered. 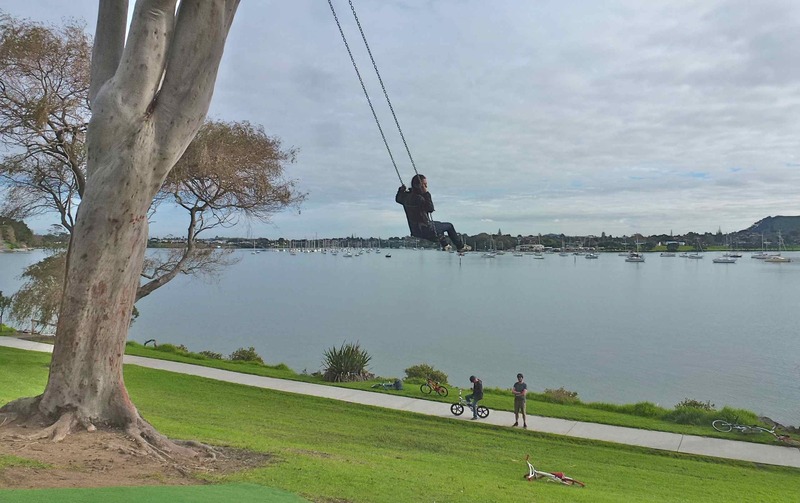 It was dangling up on the grassy slope attached to an enormous tree overlooking the picturesque waters of the harbour. As I sat on the swing dropping from a huge height with my legs stretched our in front of me, a cool rush of air on my face and the high-pitched squeal releasing from my lungs I think I could say that my entire day was spent swinging into memories full of adult exhilaration, freedom and fun. I can’t wait to do it all again! 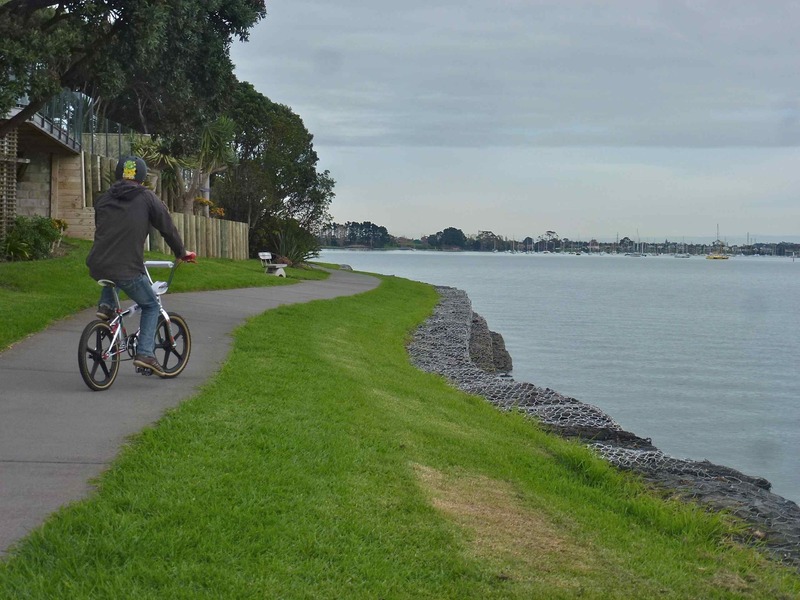 This entry was posted in cycling, New Zealand and tagged adventure, Auckland, biking, blog, BMX, children, cycling, life, New Zealand, Pakuranga, photography, travel, writing. Bookmark the permalink. 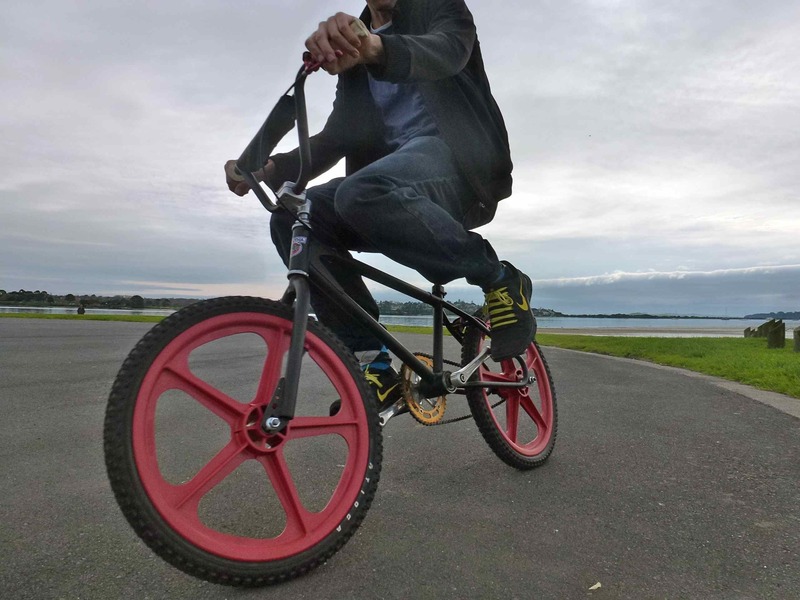 A BMX Bike is a good way to get good times! I didn’t realize that just riding a BMX could release all sorts of crazy teenage hormones! !– and you were pretty wild and crazy to begin with!! Gorgeous pictures! The BMX adventure looked like a lot of fun. I want one now too! ha ha!